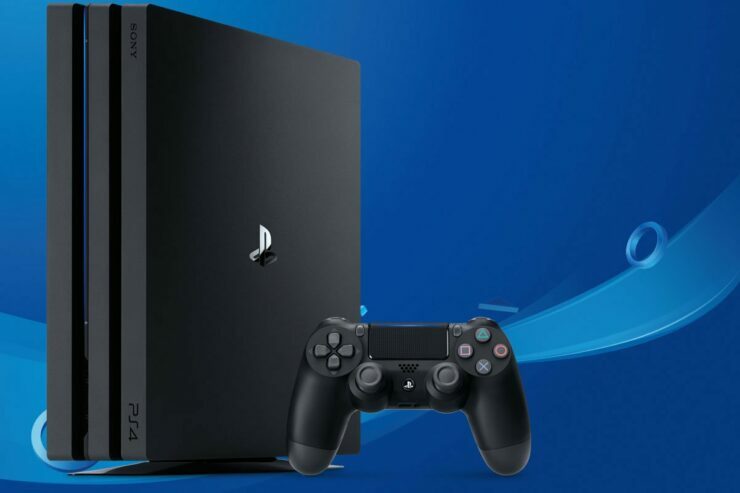 SemiAccurate’s Charlie Demerjian posted an article a few hours ago, claiming to have access to concrete information regarding Sony’s PlayStation 5 hardware. The actual details are hidden behind a paywall, but we can list them for you. The PlayStation 5 should feature an APU composed of an 8-core Zen CPU and a Navi-based GPU – both customized, as usual, with consoles. We don’t know much about Navi yet, but AMD has previously linked its name to “Scalability” and “Nextgen Memory”. The latter could refer to GDDR6 memory, which both Samsung and SK Hynix have recently made available. The article also claims that the hardware will be engineered with VR optimization in mind, thus suggesting that Sony will keep banging the PlayStation VR drum. Furthermore, according to Demerjian a large amount of development kits have already been sent to game developers. This led him to speculate that the console’s launch could be much closer than anyone thought possible, even targeting a Holiday 2018 or early 2019 release window. Honestly, this last point seems extremely unlikely to us. While PlayStation 4 sales have slightly slowed down recently, the console can surely be pushed for a while longer thanks to highly anticipated exclusive titles such as The Last of Us Part II, Death Stranding, Ghost of Tsushima, Days Gone and others. At the very earliest, we’d put a plausible PlayStation 5 release window to Fall 2019. This would also make sense if we consider that the PlayStation 4 launched in Fall 2013 and PlayStation 4 Pro became available in Fall 2016. However, we wouldn’t be surprised to see the next generation of consoles in 2020 either. This would give game developers an appropriate amount of time to craft the launch titles. We’re still a long way from the PlayStation 5 and the Xbox One’s successor, though rumors are only going to get stronger throughout this year and the next. Stay tuned on Wccftech for all the latest on next-generation hardware.